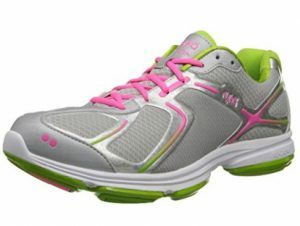 RYKA is a shoe company that makes sneakers, walking shoes, and athletic shoes especially for women. They pride themselves on creating shoes that fit a woman’s feet opposed to creating a shoe for humans that are shrunk or expanded to fit men and women’s feet the same. Most of their shoes have wide insteps with narrow heels that fit the structure of the women’s foot better than most sneakers and walking shoes. There was a time when walking shoes were incredibly ugly. They looked orthopedic in nature, so people took to wearing running sneakers instead. Luckily, we don’t have to worry about that any longer. All of these walking shoes are adorable with colors for every outfit you have. Along with great colors, they’re incredibly comfortable and offer better support for the specific activity you’re participating in, which is walking. The way that the shoe wraps around your foot should ensure that you have a stable surface and support that will allow you to walk without injuring yourself. The grip of the ground is important when walking, too. This shoe has both of those needs covered. There’s a cushioned midsole for shock absorption. The shoe has a cushioned collar and tongue, so you can lace your shoes tight for hours of great walking exercise. There’s so much to love about this shoe. You don’t need a gym membership or expensive equipment for your home to start working out. All you need are comfortable shoes that allow you to walk without hurting your feet. 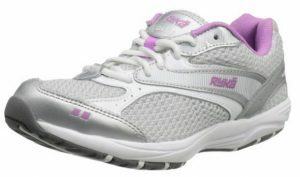 RYKA has you covered there with the Dominion Walking Shoes. 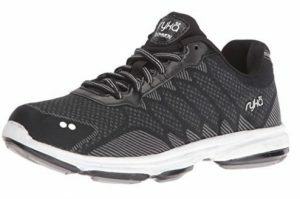 These shoes have memory foam to create a stable, comfortable base for your foot. When you’re walking for a healthier you, it might be because you have some extra weight. 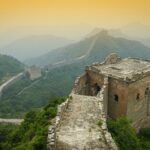 That can cause foot pain if you don’t pick the right walking shoes when you start this journey. As we move down the list, we’re enamoured by the names of all the shoes from this company. The Dash walking shoes have incredible arch support and are created to mimic the shape of a woman’s foot, which has a few curves in it. 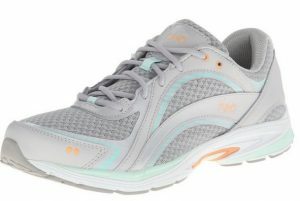 The Dash has a bouncy insole and midsole that will absorb the shock of walking on pavement. There are pods to protect the foot from shocks, too. The mesh makes the entire shoe breathable, which is vital if you’re wearing them for a very long time and walking in them all day. 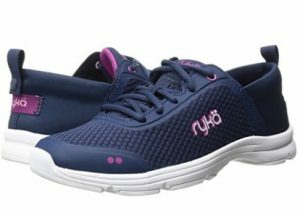 With breathable mesh, the molded midsoles, and incredible support, we had to include the Joyfuls on our list of the best of RYKA’s walking shoes. They come in great combinations of colors and details, too. These are so lightweight that you’ll be tempted to wear them without socks, so you can run down to the store real quick or take the dogs out on a walk. That’s normally something you should never do since you’ll ruin the shoes. 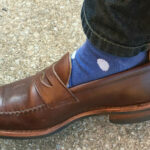 These have antimicrobial properties as well as a washable mesh material. Walking is one of the best ways to improve your fitness level, which can go a long way towards improving your life. 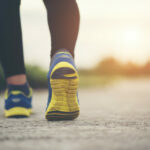 The proper walking shoes for that activity will ensure that while you’re losing weight or getting healthier you’re not doing damage to your feet. One of the biggest pluses for these shoes is how cute they are. With that being said, you should never choose a walking shoe based solely on how attractive they are. This Sky walking shoe from RYKA has all the other features that make this stylish choice one that you won’t regret. 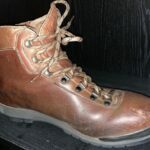 There are so many pluses and advantages to choosing a pair of walking shoes from this company. They have over 2 decades of experience creating shoes that fit a woman’s foot beautifully. The only thing we suggest when ordering is to consider the fact that these shoes are made differently than what you’re used to. 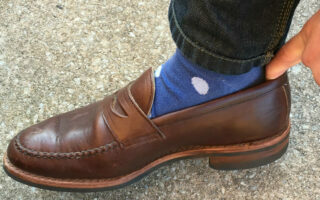 They’re narrower in the heel and wider in the ball of the foot. These are important for picking the right size shoe.